You know when you find a diaper brand you love and trust, you just can’t live without it. Baby # 4 is here, and I’m back to buying baby diapers. As a mom of a newborn once more, I am sticking with my trusted brand. I still prefer Huggies diapers. 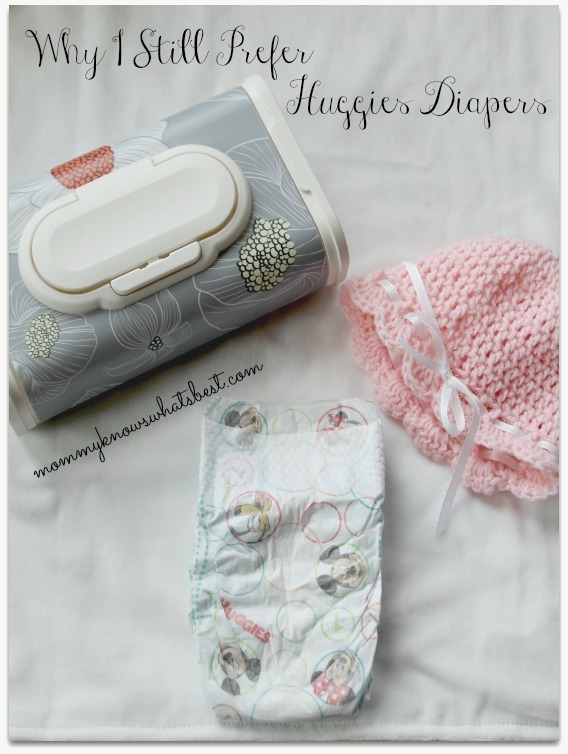 You know from my Huggies wipes post that I wasn’t always a Huggies fan, but over the years and based on my own experience aside from any reviews or sponsored posts, I have come to rely on Huggies diapers for diapering my youngest two kiddos. 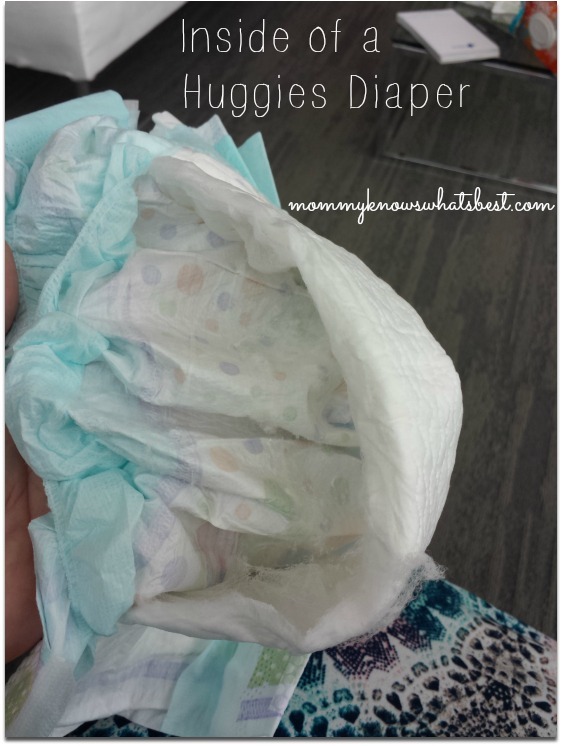 I have been using Huggies diapers and wipes consistently now since my third baby was born. After experimenting once more with all of the different brands, (his older brother and sister used a variety of them), I came to trust Huggies to be the most reliable. 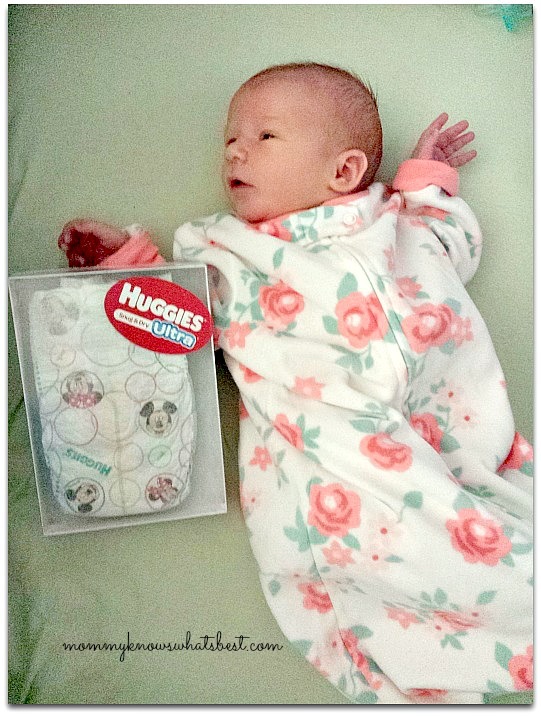 In fact, since I liked them so much, I agreed to write some posts for them in 2014 and 2015 about the Huggies Little Movers Slip On Diapers and, my absolute favorite, the Huggies Snug and Dry Ultra Diapers. I had already been using the Snug and Dry Ultras on my own, so I knew that I would have no issues sharing my honest experiences with my readers. 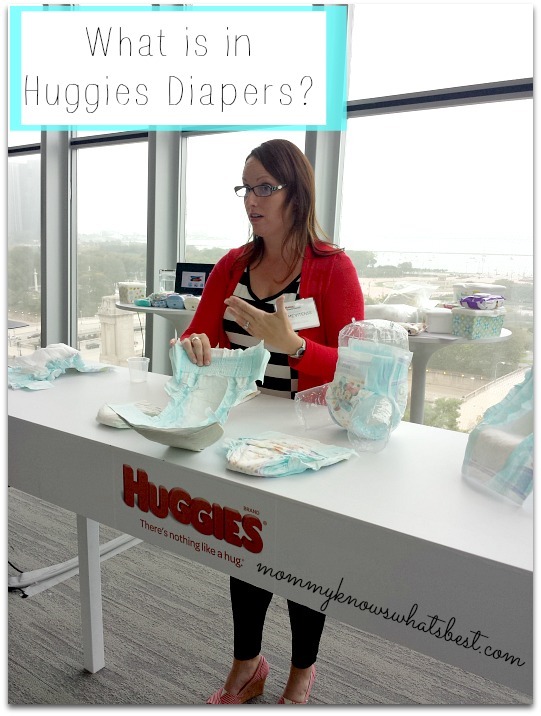 Then, after being invited by the Huggies team to visit Chicago last October for the Huggies Parents Council, after learning the process by which Huggies diapers are made, I knew Huggies diapers would remain the diapers I would trust even for Baby #4. Just like I said in my Huggies wipes post, Huggies wants to be 100% transparent when it comes to sharing what’s used to make their diapers. They want to be a trusted brand for parents, using only the safest materials in their diapers. are of good quality and value. All of these materials have been proven to be safe for babies’ skin. Just like their wipes, Huggies diapers go through quite a few tests before they are released to the public. Every material is researched and tested first before being made into a diaper. Once they are deemed safe, the diapers are made. The diapers still go through more testing before being released to the public. They are placed on mannequins designed to be just like babies, which are then placed in a variety of positions while wearing the diapers. Fiber-optic cameras and CAT scans are then used to see how well the diapers fit and how well they move with babies’s bodies and contain messes. Once the diapers pass those tests and are considered safe and efficient, the diapers are used by real babies in a clinical research center. The babies are observed and the quality of the diapers is measured. Huggies also makes it a point to visit with parents in their homes to see how the diapers are being used in order to know what improvements to make. After all of the testing, the diapers are finally released to the public. I for one know how much Huggies diapers have improved thanks to all of this testing over the years, and I know they listen to parents. Like I said earlier, they weren’t always my favorite diaper brand. I tried using them with my oldest son almost eight years ago, but they just weren’t working for me. When my third baby was born three years ago, I gave Huggies a try once more, to see if they were any better. They were better, much better, and they have been the brand I trust ever since. I used Huggies Snug and Dry with my third baby until he was a toddler. I found that they worked the best for his level of activity and they didn’t leak overnight. Now that he’s potty training I use Pull Ups, mostly at night or when we’re going on long trips in the car. My stash of Huggies newborn diapers, with the cut-out for umbilical cords. I once again prefer using Huggies diapers with Baby #4. When we got home from the hospital, I used my stash of Huggies newborn diapers with the umbilical cord cut-out (so much easier than having to fold over diapers!). She quickly moved up to Size 1, so I switched over to the Snug and Dry and Snug and Dry Ultra. The baby rarely leaks, especially when she sleeps for longer periods of time overnight (don’t hate me..but she’s already sleeping 7-8 hours at night…). I find that any leaks are due to user error, like when I put the diaper on crooked in the middle of the night when I’m bleary eyed. I plan on using Huggies until the baby is potty trained, and I would recommend them to anyone who is looking for a quality diaper. Okay, one more thing. 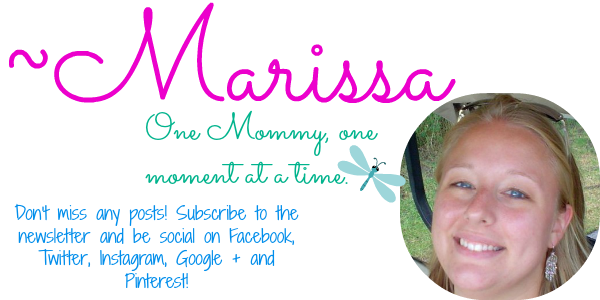 I couldn’t end without mentioning Huggies Rewards. Inside of most Huggies diapers and wipes you can find codes. You accumulate these codes in the Huggies Rewards and redeem them for all kinds of things: contests, coupons, free diapers, toys, photo books, gift cards, magazine subscriptions, and more. I have already redeemed points for a free pack of diapers, which saves me money! But there’s also an option for you to donate some points for a good cause, Huggies Every Little Bottom. 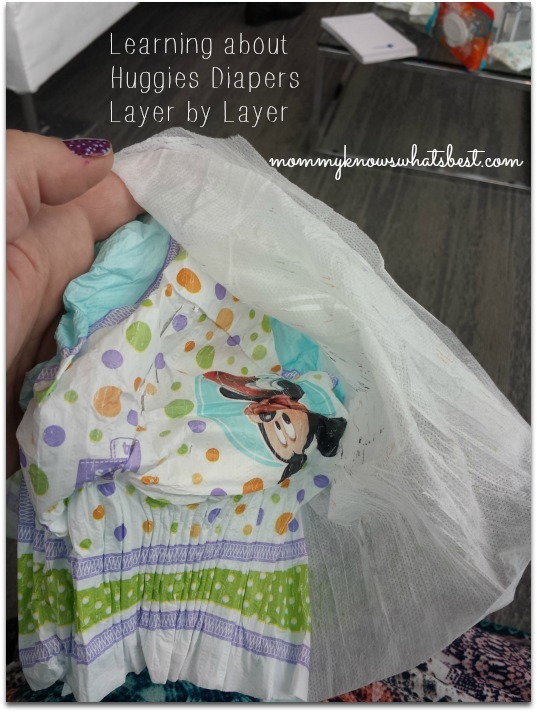 There are many moms out there who don’t have enough diapers for their babies. Let’s face it: diapers can be quite the expense (on average $936 per year for disposables! ), whether you’re using disposables or cloth! Sadly, 1 in 3 families struggle with the ability to provide fresh, clean diapers for their babies, which means many parents have to choose between paying for food or diapers for their children. Who wants to make that choice? 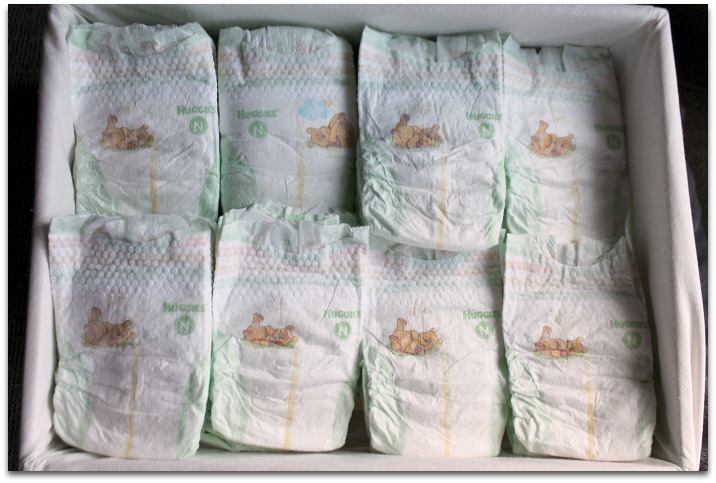 Huggies has announced the donation of 22 million free Huggies diapers to the National Diaper Bank Network in response to President Obama’s call for companies to bring even more attention to diaper need in America. 22 million FREE diapers for families in need! You can help! For every diaper you donate through Huggies.com/Rewards from now until April 10, Huggies will match those donations up to 1 million. That could result in a total potential donation of 24 million diapers to babies in need this year! Can you help us close the #DiaperGap by donating some points? 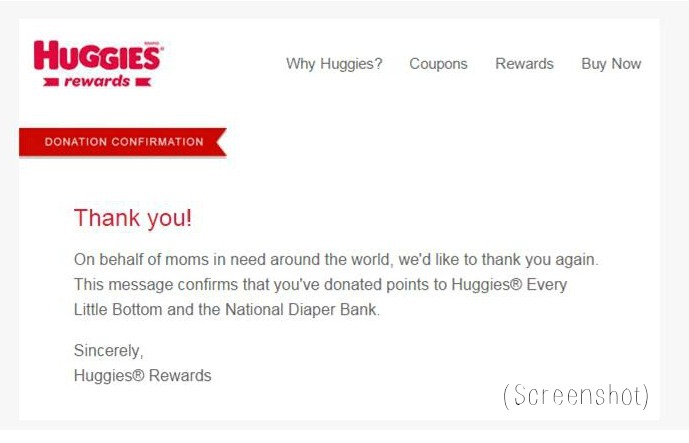 I have donated points and will gladly do so again (that’s a screenshot of my email response from Huggies!). It’s just another good reason to use Huggies! If you have any points to spare, why not donate them to a good cause? READ MORE: Do Huggies Wipes Have Glass in Them? Disclosure: These are my honest thoughts and opinions about Huggies diapers. 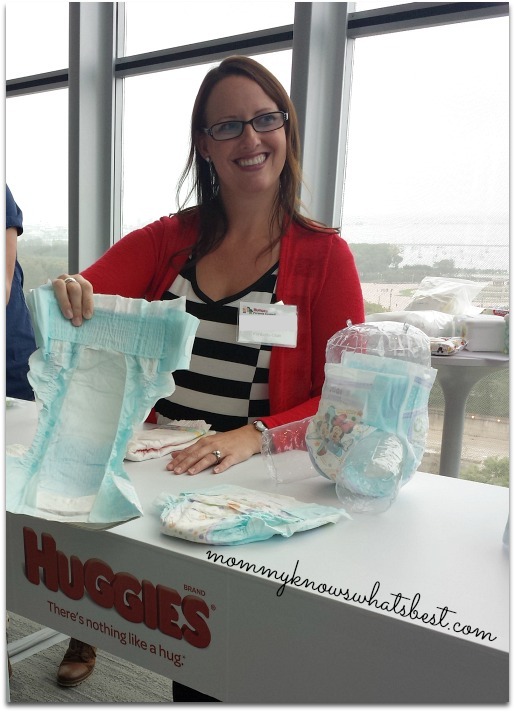 I was invited to attend the Huggies Parents’ Council by Huggies in October 2015 so that I could learn more about the brand. My expenses were covered so that I could attend. Information about the Huggies Every Little Bottom program was provided to me. Like what you read? 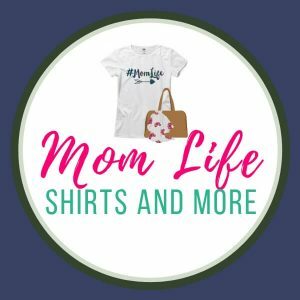 Please take a moment to vote for Mommy Knows What’s Best! Click on the images below.